The 38-year-old actor – who raises 15-month-old twins Gideon and Harper with David – told Out magazine: “I’m not the biggest fan of the word ‘partner.’ It either means that we run a business together or we’re cowboys.” Guess Neil doesn’t look like a cowboy! 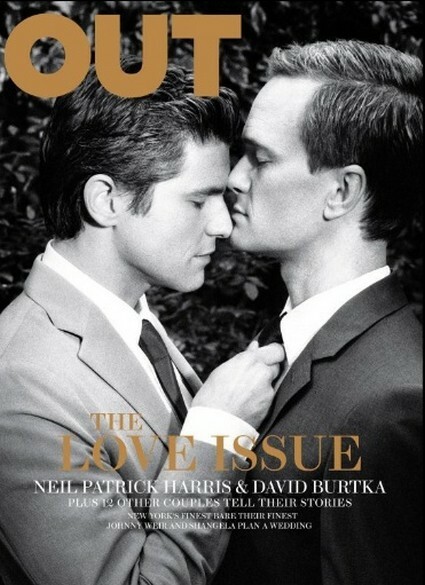 Neil also admits he and David have their ups and downs like any other couple. What a surprise! So the question is why hasn’t Neil married David yet? What’s he waiting for? Does Neil Patrick Harris Owe An Apology?